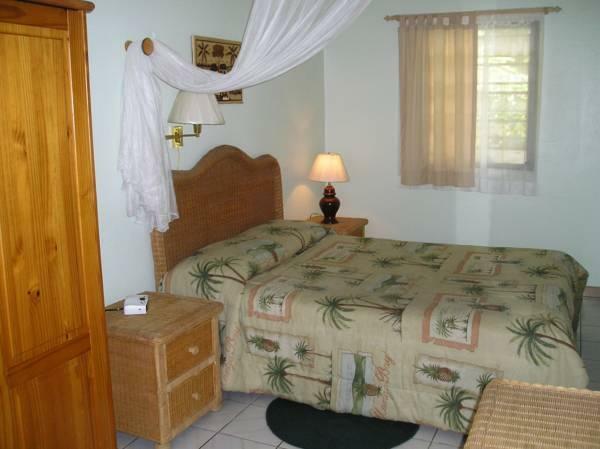 ﻿ Best Price on Turquoise Shell Inn in Simpson Bay + Reviews! Located on Sint Maarten, this hotel is just steps away from Simpson Bay Beach and within 2 km of Paradise Plaza Casino. It offers an outdoor pool, snorkelling equipment, and suites with kitchens. Every suite at the Turquoise Shell Inn is equipped with cable TV and free Wi-Fi. The kitchens feature a full-size fridge-freezer, an oven and cabinet space. Cookware and dishware are provided. Beach towels, chairs, and umbrellas are available at this Sint Maarten hotel. A sun deck with lounge chairs and tropical plants surrounds the outdoor pool. Laundry services and safety deposit boxes are available at the front desk. Princess Juliana International Airport is 5 minutes from the Turquoise Shell Inn. Mullett Bay Golf Course is 5 km from the hotel. You must show a valid photo ID and credit card upon check-in. Please note that all special requests cannot be guaranteed and are subject to availability upon check-in. Additional charges may apply. Please note that Turquoise Shell Inn is a small property whose reception opening hours depend on the number of guests staying. Guests are kindly requested to contact the hotel prior to arrival to arrange a convenient arrival time. Contact information can be found on the booking confirmation.